contains genes of the OG Kush. 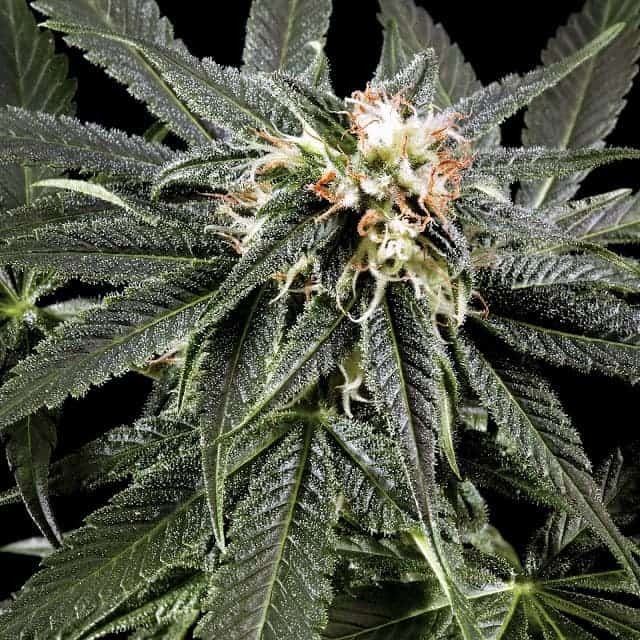 How to Grow Kosher Kush Pot Plants? It is advised to keep the plants in a temperature and humidity controlled setting with amenities for proper air circulation. It can also grow outdoors where climate conditions are temperate, dry and warm. It is best if the plants are kept indoors as they may suffer from fluctuations in the environment and weather elements. It has a flowering period that spans over 9 to 10 weeks, with a generous yield of 16 ounces per meter squared. On the flipside, when carefully grown outdoors, the same plants will yield about 19 ounces per plant. The pure indica variant is a heavy feeder and requires periodic compost tea bathsin casegrown indoors. It is advised to grow the plants in an adequately drained hydroponic setup with periodic addition of bloom formulas. It is a tall growing plant that needs periodic pruning that keeps them under manageable heights. It is popular for prescription and recreational use that induces astrong sense of euphoria with guaranteed couch lock! Kosher Kush is famous for its delicious aroma that resembles sweet smelling flowers coupled with a strong earthy undertone and hints of fresh pine. When smocked, Kosher Kush tastes both herbal and sweet with a distinct citrus hint in the lower notes.